Montreal's public transit ridership is on the rise, but so are complaints about the system and punctuality problems. Montreal's public transit ridership is on the rise, but so are complaints about the system and punctuality problems. The city's public transit service, known by its French acronym STM, released its annual report for 2018, this week. In 2018, people in the city used the STM for more than 450 million trips, according to the report. For the first time since its inception in 1966, a million people passed through the turnstiles in a single day. The STM received 46,075 complaints during the year, most of which pointed to overcrowding on buses and to delays. The bus network was especially targeted by complaints. For that, the STM blames "the climate context of a harsher winter" and collective bargaining pressure tactics from the union. 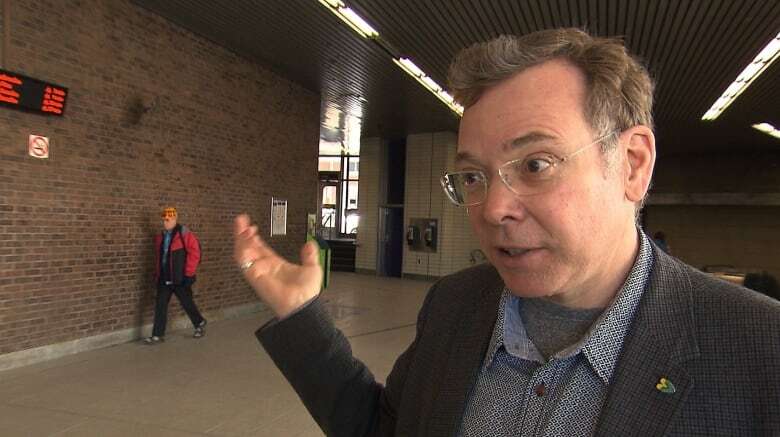 STM Chair Philippe Schnobb says the network is working to improve its service. "I'm a customer, too, so I have to live the same problems," he said. "I understand the frustration." He said the transit authority will be adding two trains to the Metro in Fall 2019 and 300 more buses next year. Clientele gave the STM an average satisfaction rating of 64.4 per cent. Broken down by method of transportation, the Metro wins with a higher satisfaction rate, at 76 per cent. Complaints directed at the Metro were mostly about crowding during rush hour. 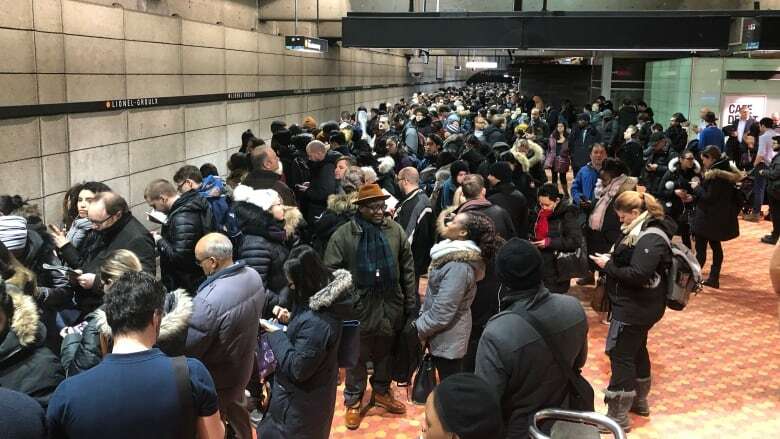 The STM — which has launched a number of ad campaigns calling out the ways its users cause delays — says in the report that 5,600 minutes of delays were caused by riders. The STM has an annual budget of $1.5 billion for operations, and nearly $1 billion for investments.